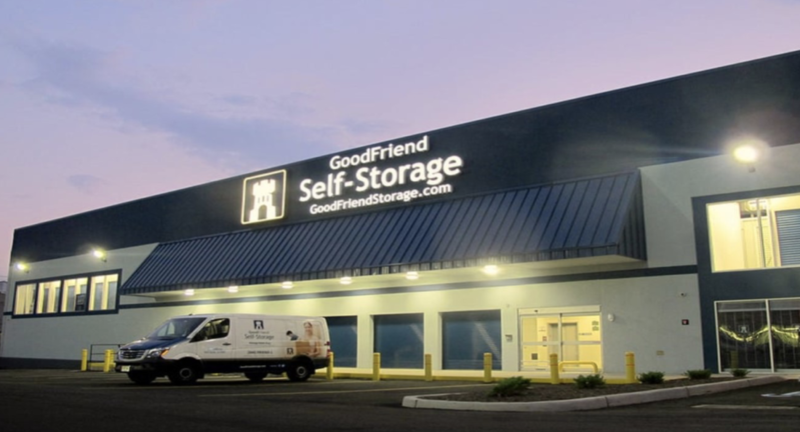 Talonvest Capital, Inc., a boutique self storage and commercial real estate advisor, successfully negotiated a $13,400,000 conduit loan to refinance Goodfriend Self Storage on behalf of venture partners, Post Management and Clark Investment Group. The state-of-the-art facility is located at 4301 Tonnelle Avenue, North Bergen, NJ… View Full Story. significant interior and exterior improvements… View Full Story. Talonvest Capital, Inc., a boutique self storage and commercial real estate advisor, successfully negotiated $10.1 million of long-term, fixed rate, non-recourse loans secured by two properties for The William Warren Group. One facility is a 76,298 square foot, 618 unit, storage facility located a 2401 Barcelona Lane in Tallahassee, FL. The property was built in 2008 and is conveniently located at the Publix Shopping Center off Capital Circle SE at Blairstone Road. Amenities include a U-Haul truck rental, 24-hour digital security monitoring, electronic gate access, drive up access, business center, and packaging supply merchandise. 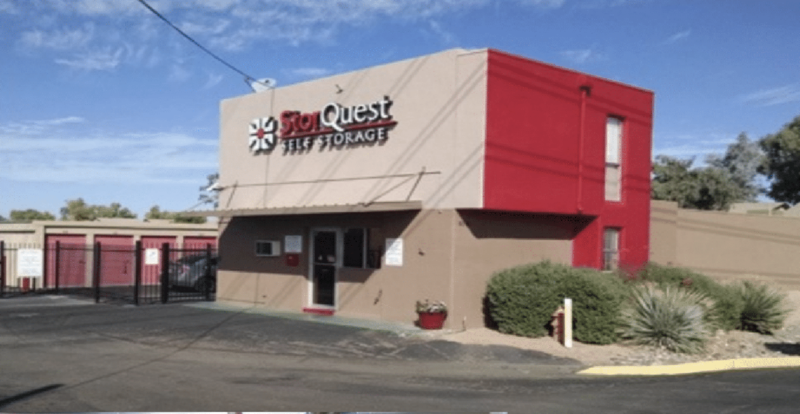 The other facility is a 75,100 square foot property with 682 self storage units located at 9240 N. 67th Avenue in Glendale, AZ. Amenities at this facility include RV/boat storage, gated access, 24-hour digital security monitoring, drive up units, and packaging supply merchandise… View Full Story. 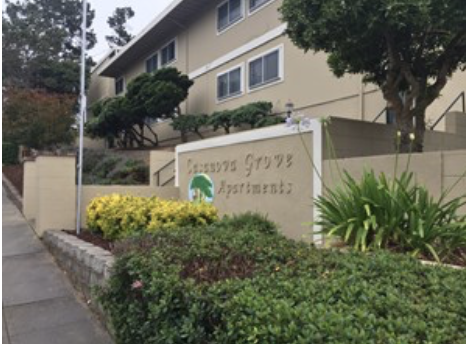 Bascom Group LLC purchased Casanova Grove Apartments, a 76-unit infill apartment community in Monterey, Calif. The property traded for $16.7 million or $217,737 per unit in an off-market deal. 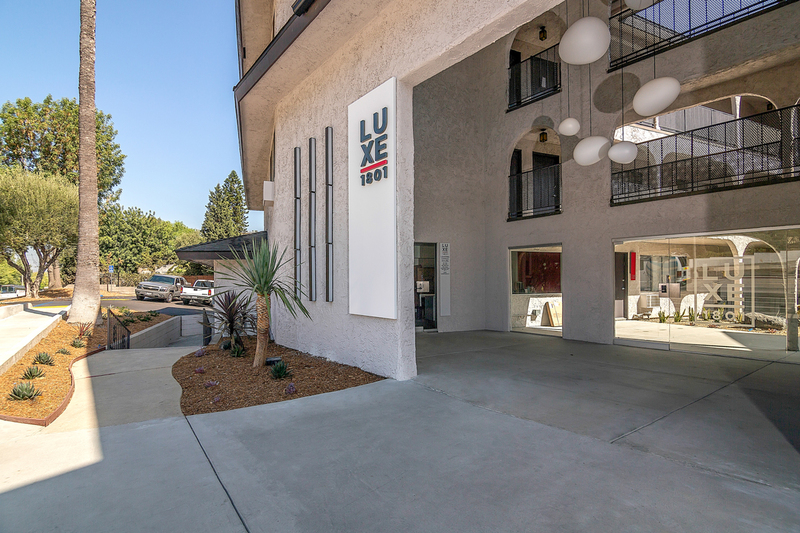 Anthony Lugo represented the buyer, while Talonvest Capital’s Erich Pryor and Thomas Sherlock arranged the loan from NXT Capital… View Full Story. Talonvest Capital, Inc., a boutique self storage and commercial advisory firm serving clients throughout the country, is pleased to announce the successful funding of joint venture equity and construction financing for the $12 million development of Petaluma Self Storage, an approximate 75,000 net rentable square feet, Class A facility situated on a 1.9-acre parcel on Petaluma Blvd. in Petaluma, CA… View Full Story. Economic Summit on Tuesday, September 5, 1–4 p.m., features panels on “Capital Strategies” and “Investment & Revenue Strategies.” Keynote speaker Ryan Burke of Green Street Advisors is one of the most respected analysts covering the storage industry, according to Jim Davies of Talonvest Capital, Inc. Davies and Talonvest have spon- sored the Economic Summit ve times and pride them- selves on creating an exciting curriculum, making this a not-to-miss event… View Full Story. Money to build new storage facilities is still available, but may be harder to come by for some. Construction financing that commercial real estate advisory firm Talonvest Capital Inc. recently arranged for two big players in self-storage is a sign of the changing financial times. Tom Sherlock, principal of Talonvest, said the seven construction loans Talonvest obtained for The William Warren Group and Metro Self Storage — four loans for William Warren and three for Metro — came from four banks. Just a year ago, those $61.9 million in loans could have been secured from one or two banks, he said. . View Full Story. 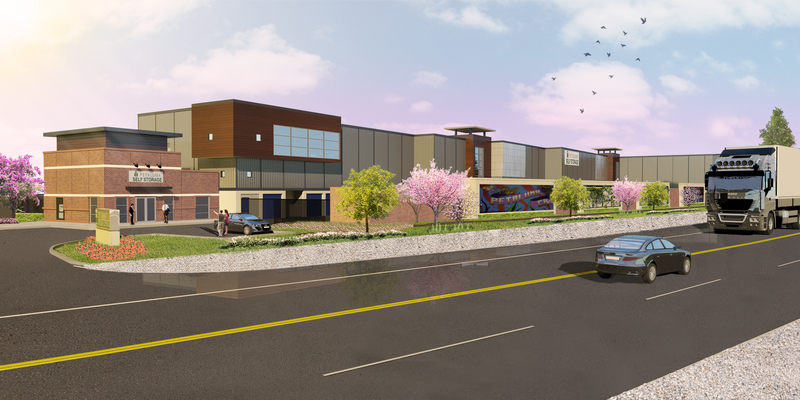 Talonvest Capital, Inc., a boutique self storage and commercial real estate advisor, recently negotiated $37.8 million of construction financing for The William Warren Group and $24.1 million of construction loans for Metro Self Storage. Reflective of the changing market environment, the seven individual loans were funded through four different banking institutions. View Full Story. 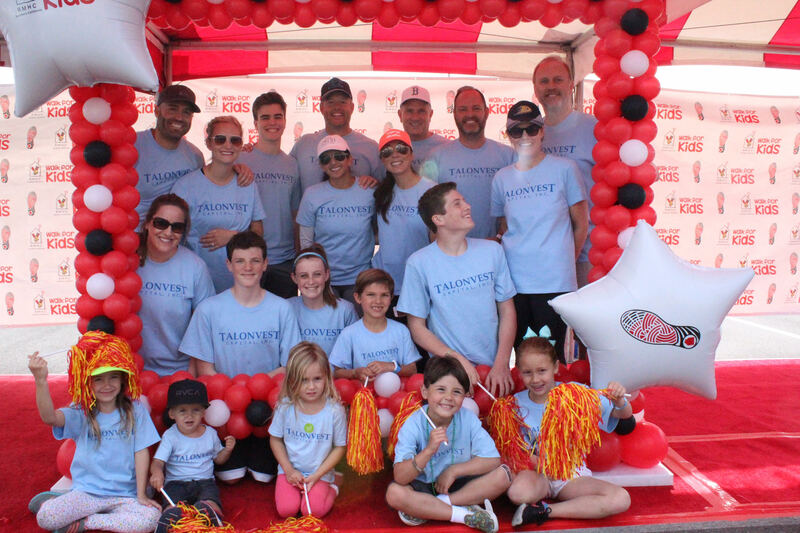 Talonvest Capital, Inc., a boutique commercial and self storage real estate advisor, received the 2017 Top Corporate Fund Raising Award for the third consecutive year from the Orange County Ronald McDonald House at the recent 5K “Walk for Kids”. 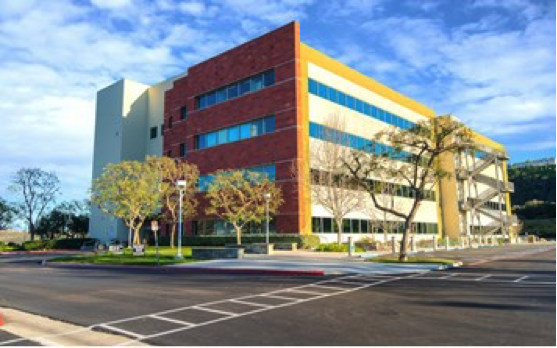 Talonvest’s ongoing support enables the Orange County Ronald McDonald House and Ronald McDonald Family Rooms to provide a “home away from home” for families of children receiving treatment in Orange County hospitals. Ronald McDonald House Charities (RMHC), with the support of Talonvest and other corporate and individual donors, offers programs and provides services to approximately 800 children and their families in Orange County each year. View Full Story. “Larger operators with full pipelines focused on nationwide development are opting for money center banks that will follow them around the country or regional banks who can work nationally,” said Eric Snyder, a principal of Talonvest Capital Inc., a boutique self-storage and commercial real estate advisory firm. Talonvest structures and negotiates construction loans, and the firm also has arranged approximately $34 million on JV equity for storage developments during this development cycle. View Full Story. San Diego—Talonvest Capital Inc. has negotiated the funding of a $28 million bridge loan for the value-add acquisition of Summit Pointe in San Diego for Newport National Corp. The loan structure featured interest-only payments for the full three-year term, two one-year extension options and individual release provisions for maximum borrower flexibility. Talonvest negotiated the loan with Mesa West Capital. View Full Story. January 20, 2017 – Yahoo Finance! IRVINE, CA– January 20, 2017 – Talonvest Capital, Inc., a boutique self storage and commercial real estate advisor, recently structured and negotiated over $36 million of construction loans for various self storage owners. The financing assignments included a $13.35 million ground up construction loan for the development of a 101,000 square foot self-storage facility on a 2.39 acre site in the greater Los Angeles area; a $10.15 million construction loan for the development of a 100,000 square foot self storage facility in the San Diego area; $6.8 million of construction financing for the conversion of a former grocery store into a two story, Class A self storage facility in Carrollton, Texas; and a $6.4 million construction loan to convert a former warehouse into a 72,700 square foot climate controlled self storage facility in Denver, Colorado. View Full Story. Master Plan in the Southwest Charlotte submarket. View Full Story. and their institutional JV equity partner. View Full Story.